Acton, at 1825 on 14 December 2013. 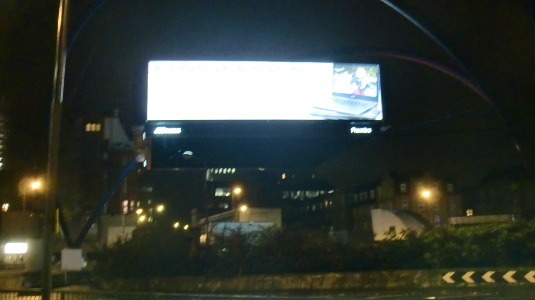 Silicon Roundabout, at 2050 on 13 December 2013. 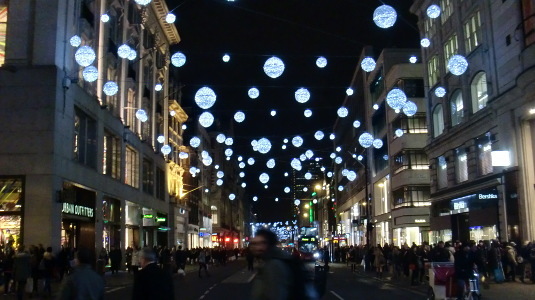 Oxford Street, at 1917 on 6 December 2013. 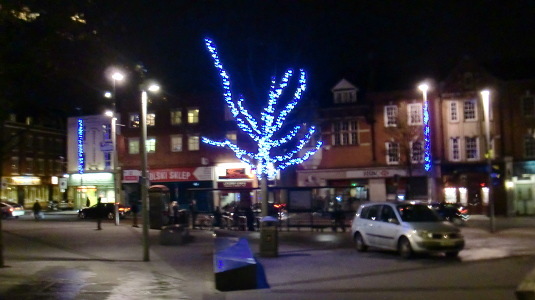 Shepherds Bush, at 2230 on 5 December 2013. 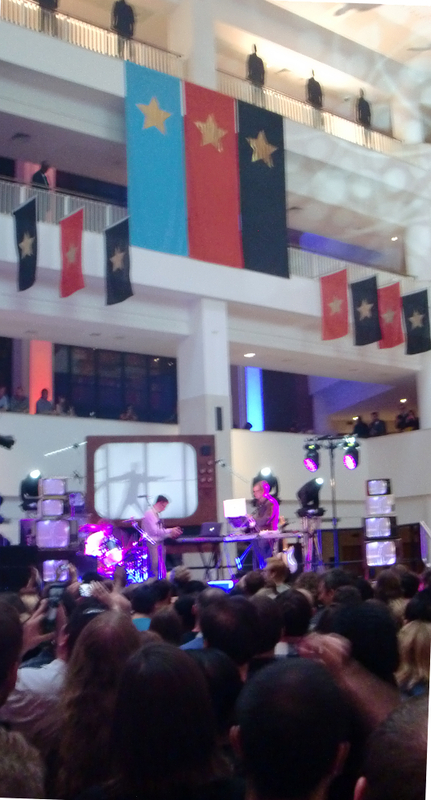 I went to see the estimable Public Service Broadcasting in the fantastic surroundings of the British Library, as a live musical element of their thought provoking Propaganda: Power and Persuasion exhibition, on the evening of Friday 7 June 2013. 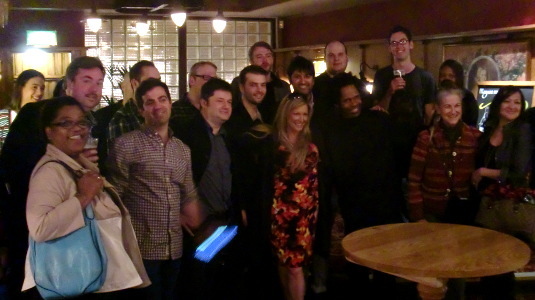 I was at the well attended London WordPress 10th Anniversary Party held in the evening of 27 May 2013 at the Penderal’s Oak in Holborn. 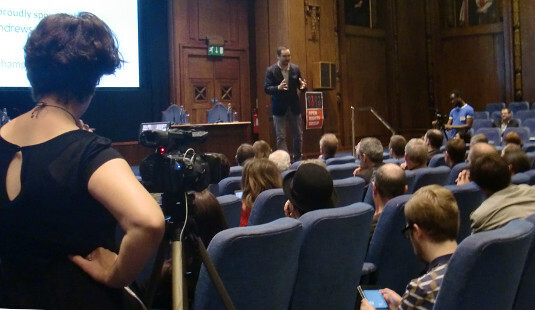 A grand time was had by all, fueled by plenty of drinks along with the additional bonus of food courtesy of WPUK.